Manufacturer, Wholesaler and Retailer of Natural Bath, Body, Hair and Aromatherapy Products. We're located in Ponchatoula, LA. Help mom relax and unwind with lavender-infused goodness. If it has lavender, Noir Naturals has it on sale. Get 20% off anything in our catalog with our favorite relaxing fragrance until May 10. Mom deserves at least a little pampering. Spoil her this weekend. To learn more about what we’re up to, visit us on Twitter, G+, Facebook, Instagram, LinkedIn, or Pinterest. If you’re not a social media fan, subscribe to our monthly newsletter. Do you know what your skin is doing? Food for thought: Our skin absorbs 60% of what we put on it. Scary, isn’t it? Read labels and know what you’re using. Infographic by EcoMom. Right click and hit ‘open image in new tab’ to make it larger. At Noir Naturals, we do not use any toxic or questionable ingredients. We never have and never will. To learn more, follow us on Twitter, Facebook, G+, Instagram, LinkedIn, or Pinterest. Not into social media? Visit us at NoirNaturals.com to learn more about our team, products, travel schedule, and what else we’re up to. It’s Mardi Gras! King Cake for everyone! Celebrating is just one of the things we’ve been up to this week. On Facebook, we shared a day in the life of a new product. We’re making and testing our new shampoo line. Check out the progress on Facebook and G+. We also introduced our large, 32 oz. 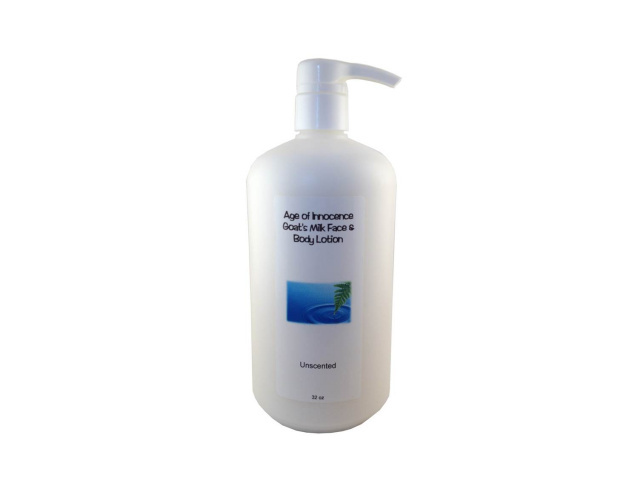 bottles of Age of Innocence Goat’s Milk Lotion. Get this made from scratch favorite for $25. 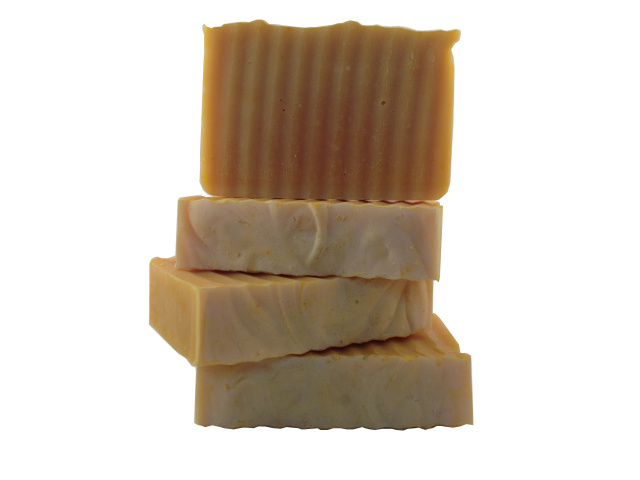 And our Carrot Orange Goat’s Milk Soap is also available this week. Get a bar or two for $5 each. We still have a few bars of our Limited Edition Dark Chocolate Goat’s Milk Soap on hand. 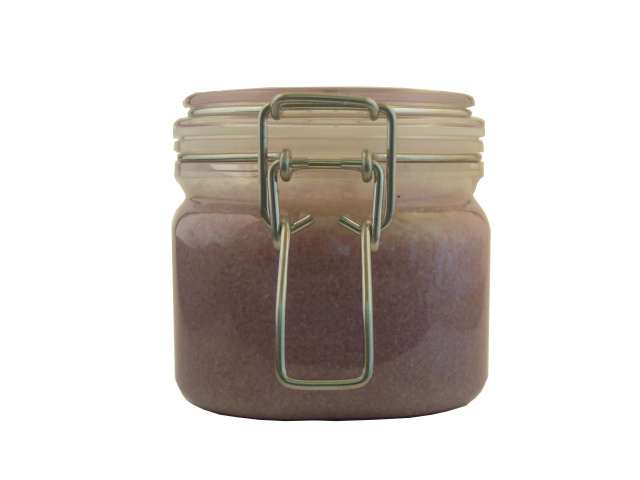 And don’t forget about our clearance sale on our Dead Sea Salt Body Scrubs. They’re selling out quickly. See you in March with more updates, news, and the start of our Green Living Award Contest! 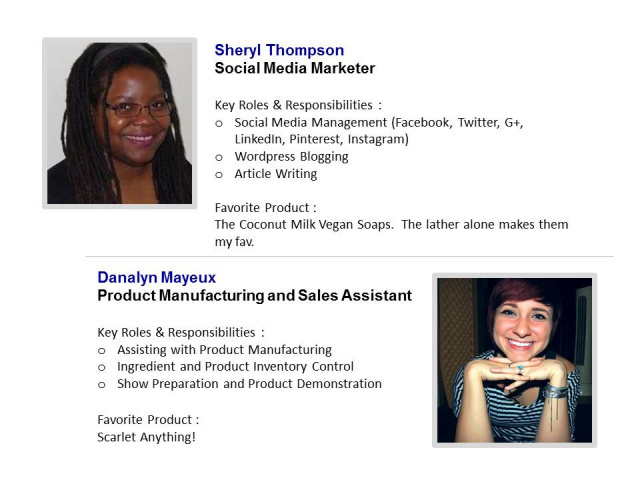 To learn more about Noir Naturals, follow us on Twitter, Facebook, G+, Instagram, LinkedIn, or Pinterest. Not into social media? Visit us at NoirNaturals.com to learn more about our team, products, travel schedule, and what else we’re up to. We’ve discussed how to make natural soap last longer with a wooden soap dish, but we haven’t discussed caring for your loofah. 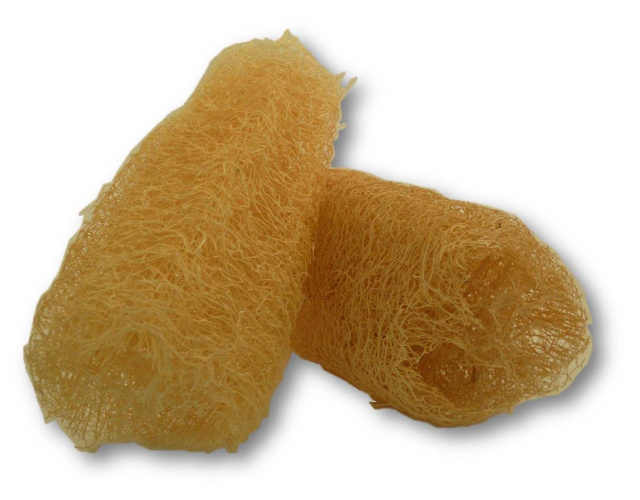 Exfoliation is a must for smooth skin and loofahs are the perfect tool for the job. They’re available in several materials, but a natural one is recommended by dermatologists. Personally, our team members love ours, but those of us with sensitive skin must take it easy on use. An optimal schedule is once or twice a week for those with sensitive skin and up to three times a week for those with regular skin. How often do you clean or replace your loofah? Those babies can hoard bacteria and hanging them in the shower to dry isn’t good enough to kill it. Dermatologists recommend that you get a new one every month and clean them well with an essential oil or bleach solution. If you’re in the market for a natural loofah, Noir Naturals has one for you. They’re just $2 each and straight from nature. For more information on our products and how to care for them, follow us on Twitter, Facebook, G+, Instagram, LinkedIn, or Pinterest. Not into social media? Visit us at NoirNaturals.com or subscribe to our newsletter. 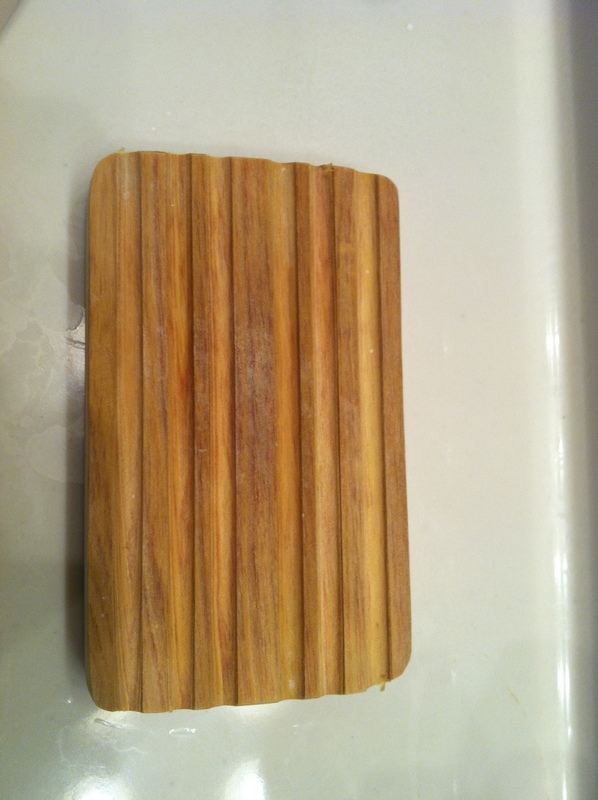 A wooden soap dish is pretty and useful. It can add a little nature to your bath decor and extend the life of your soap bars. Keeping soap dry between use is key to making it last longer – this is especially true of natural soap. But how do you care for the soap dish? Don’t worry – it’s easy! 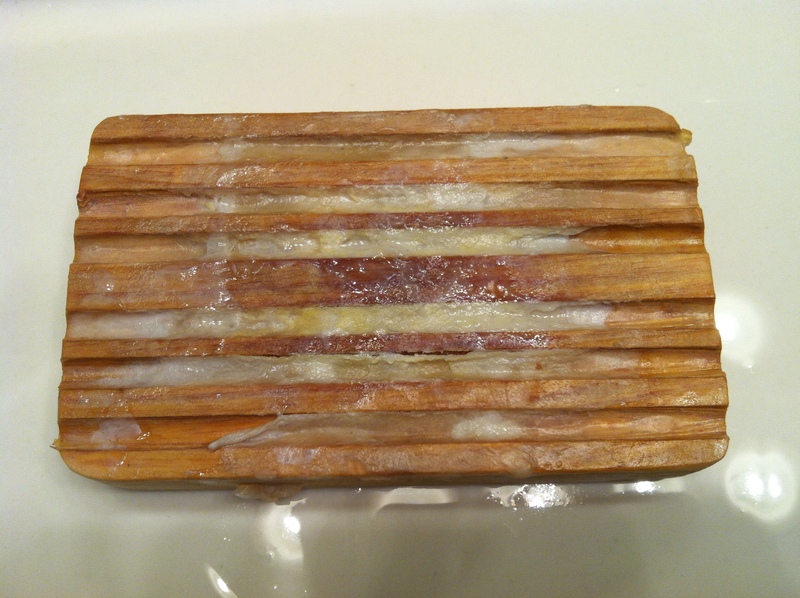 All soap can leave a little gunk behind. It’s unattractive, but easy to clean. Just run a towel or cleaning rag through the grooves to clean out the gunk and rinse. Or just run it through the dishwasher. Let it sit and dry. Once it dries, it’s ready to hold your favorite bar of soap again. 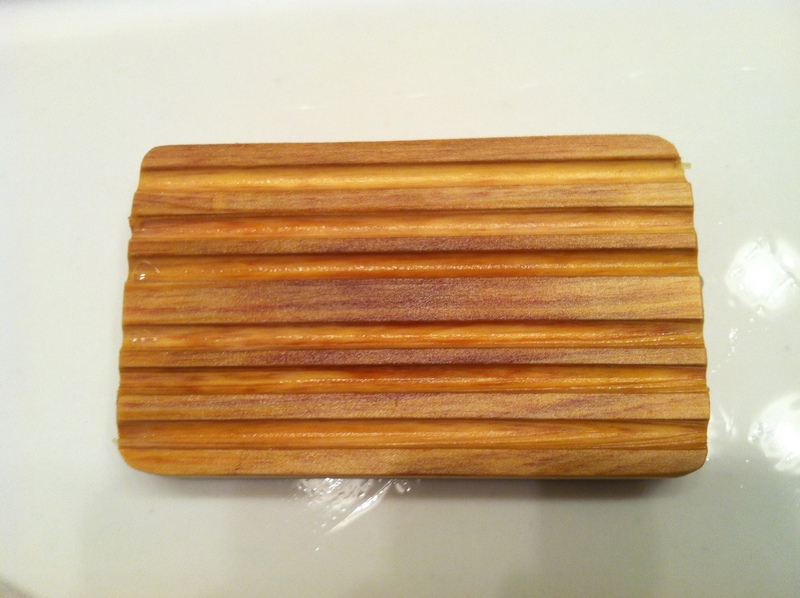 Noir Naturals’ Cypress Wooden Soap Dish is durable, attractive, and has deep grooves that help soap drain well. It fits in nicely in the kitchen or bath and is just and lasts a long time with proper care. Get yours for just $4 each and perk up your decor while extending the life of your soap. For more information on Noir Naturals’ products, our team, and what we’re up to, follow us on Twitter, Facebook, G+, Instagram, LinkedIn, or Pinterest. Not into social media? Visit us at NoirNaturals.com or subscribe to our newsletter. Give dark chocolate and berries for Valentine’s Day! 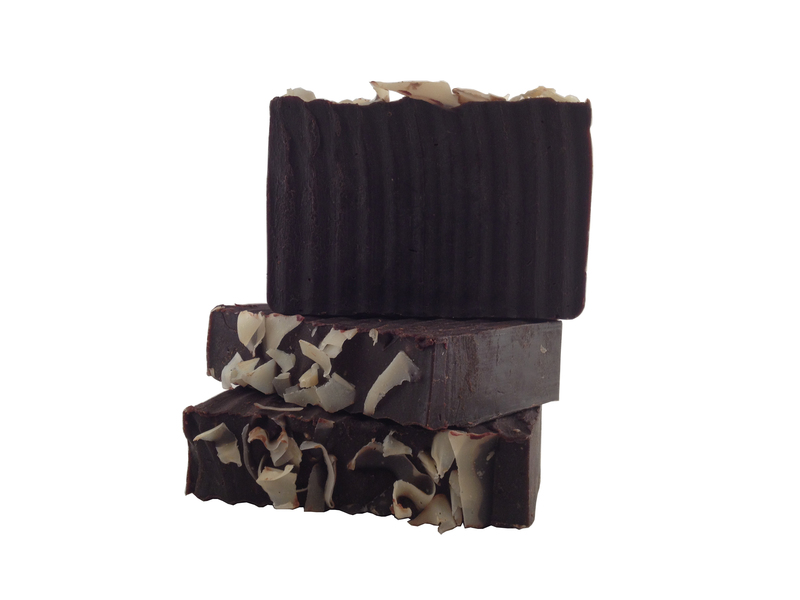 Our new Dark Chocolate Goat’s Milk Soap will delight the skin and senses. Think rich, dark organic chocolate truffle for the skin. 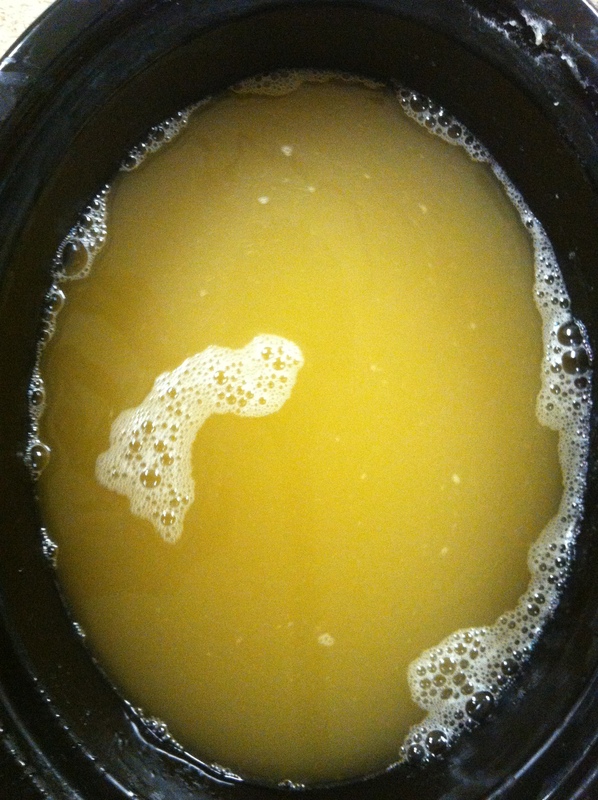 It’s full of antioxidants and our classic, deep moisturizing base of goat’s milk and oils. Pair it with a bar of our Scarlet Goat’s Milk Soap for a Chocolate and Berries Gift Set. The Dark Chocolate Goat’s Milk Soap is limited edition and only available in February. It’s $6 a single bar or 2 for $10. To learn more about Noir Naturals, follow us on Twitter, Facebook, G+, Instagram, or Pinterest. Not into social media? Visit us at NoirNaturals.com to learn more about our team, products, travel schedule, and what else we’re up to. Our team has grown over the years and we’d like you to meet all of us. Charles and Everyl-Ann you may have met, but Danalyn and Sheryl are working with us, too. We want you to know more about us, so we’ll share a little about our team throughout 2014. 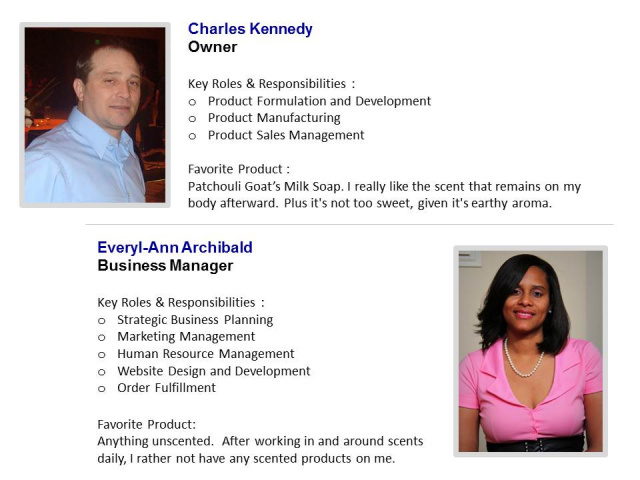 Our team members will share a little more about themselves, their hobbies, and more over the next few months. Do you have any questions for us? It’s Raw. It’s Tasty. It’s Local Louisiana Honey.